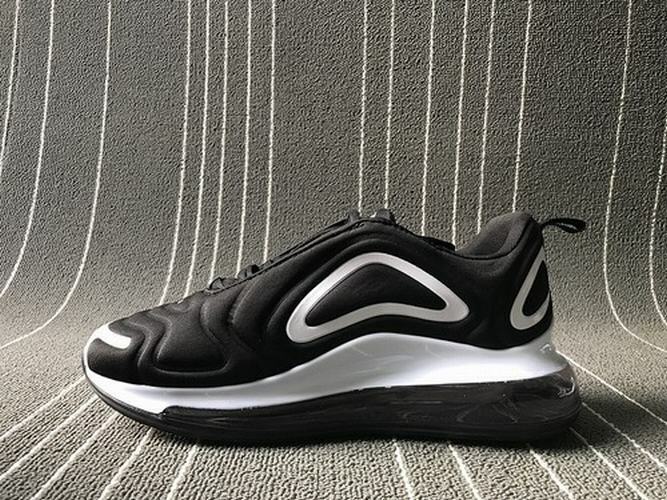 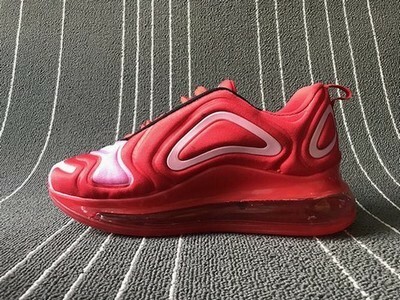 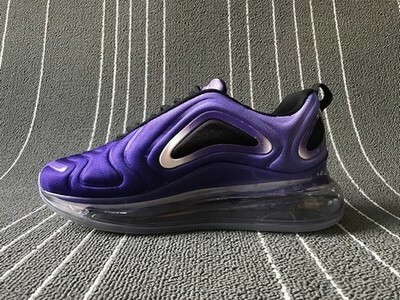 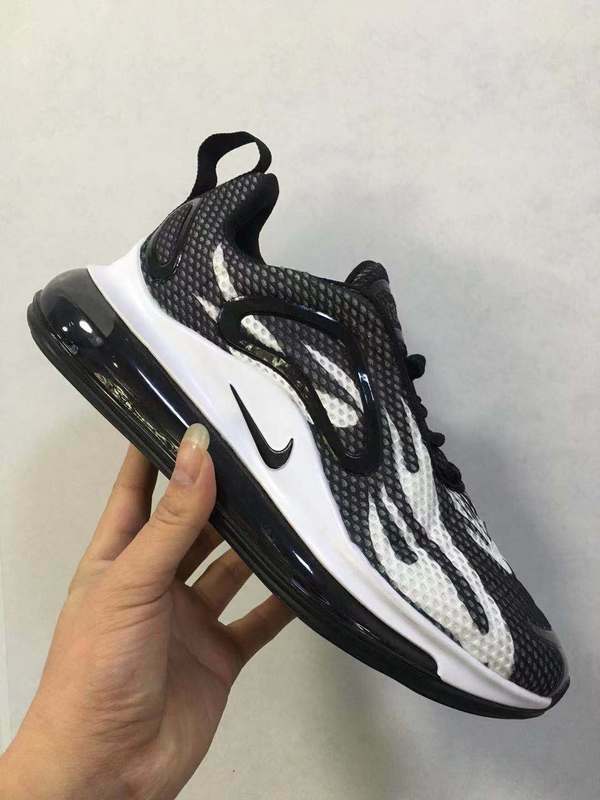 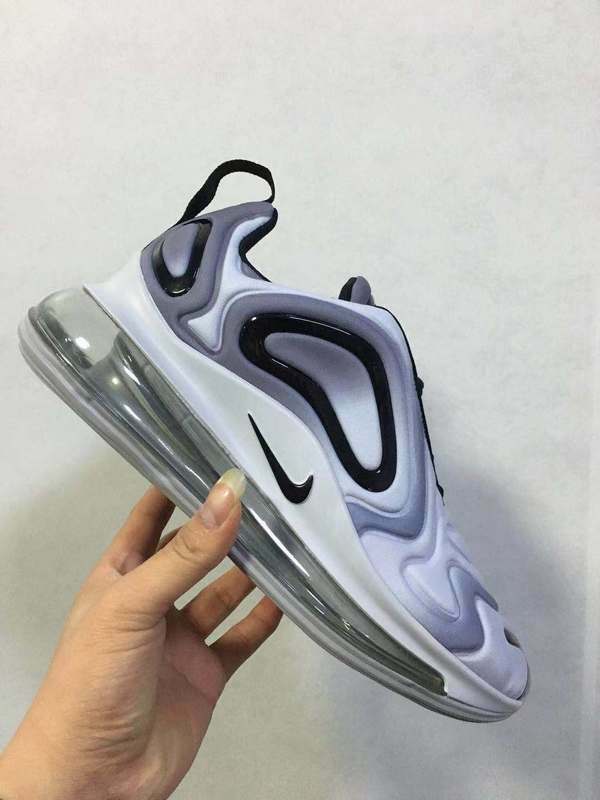 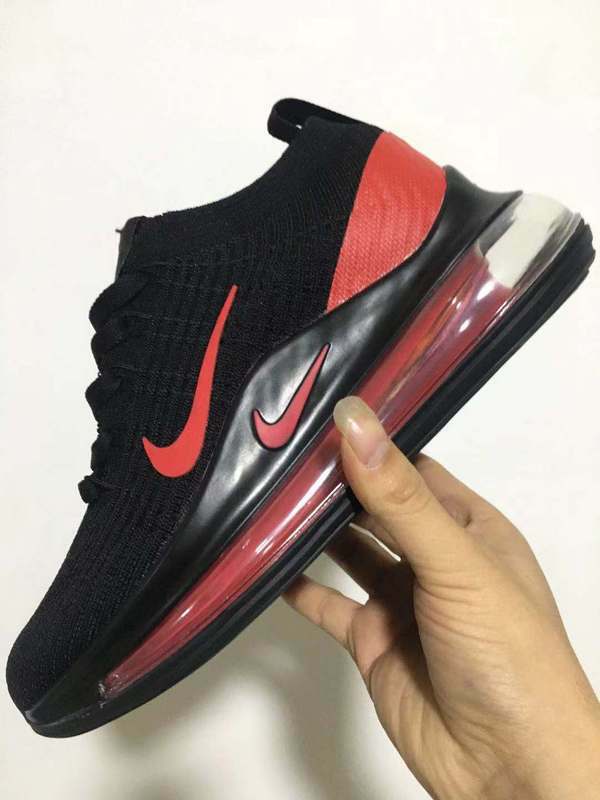 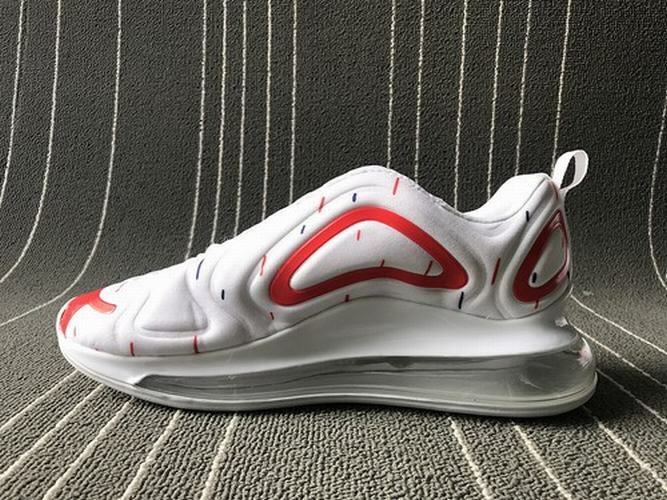 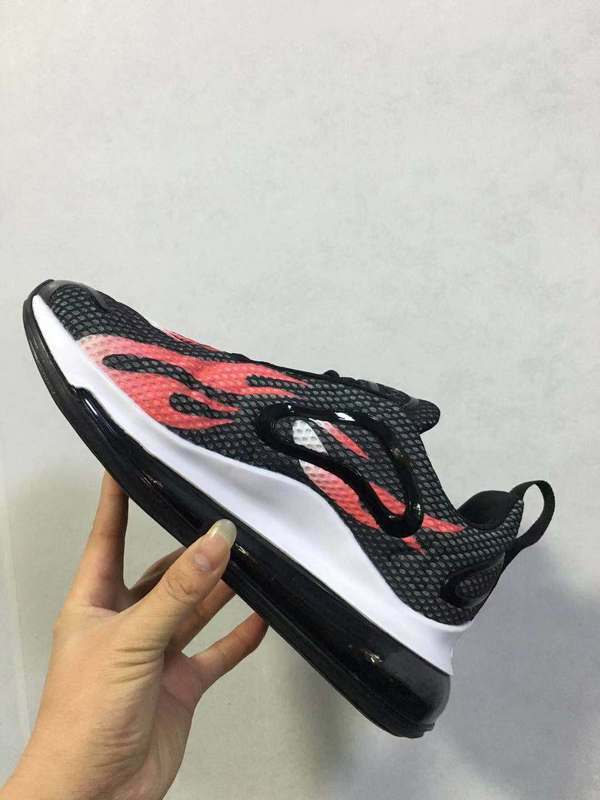 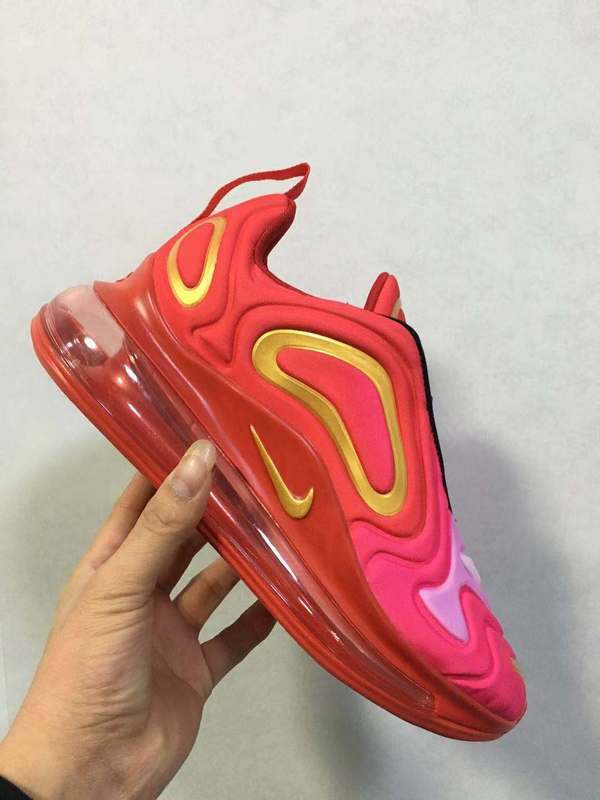 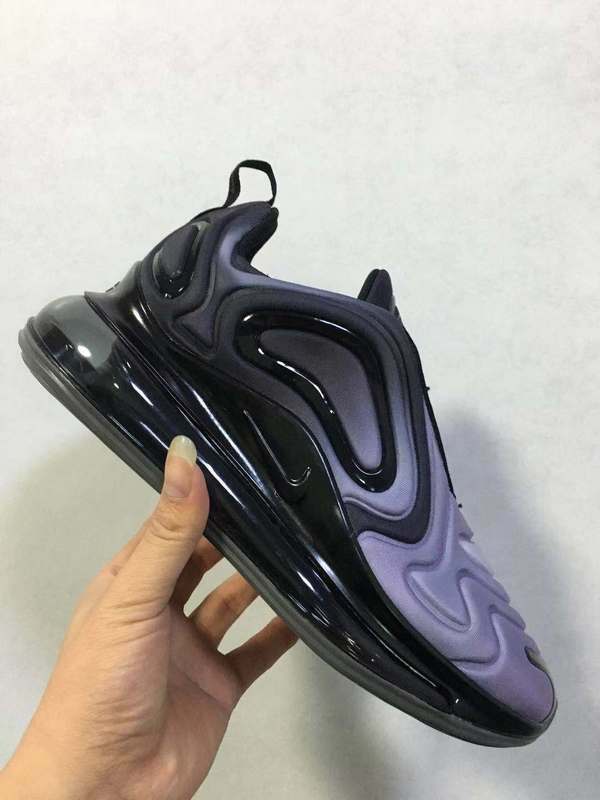 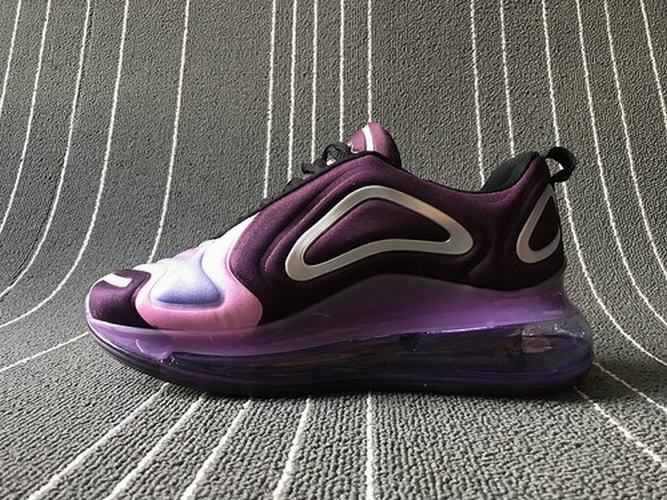 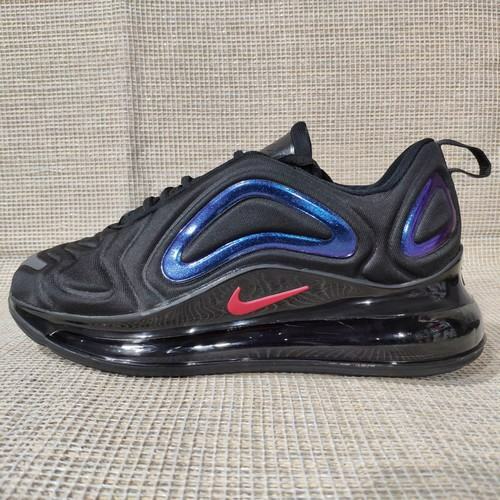 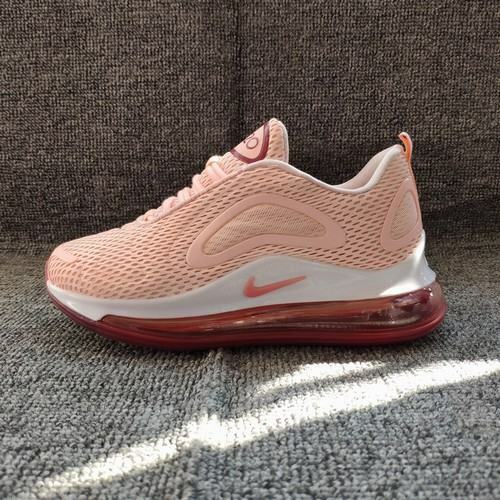 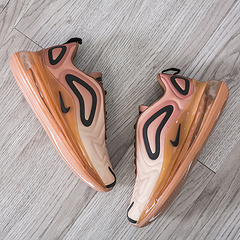 Nike's Air Max 720 is a high-tech new product with the highest airbags in history. 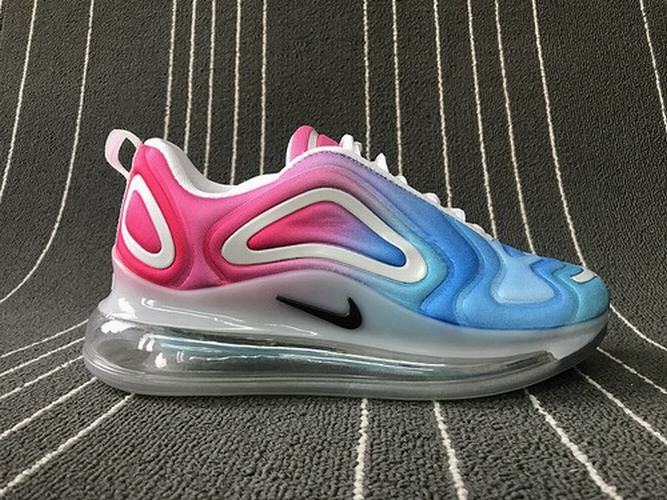 This is also the latest achievement of the Nike Aviation Manufacturing Innovation team. 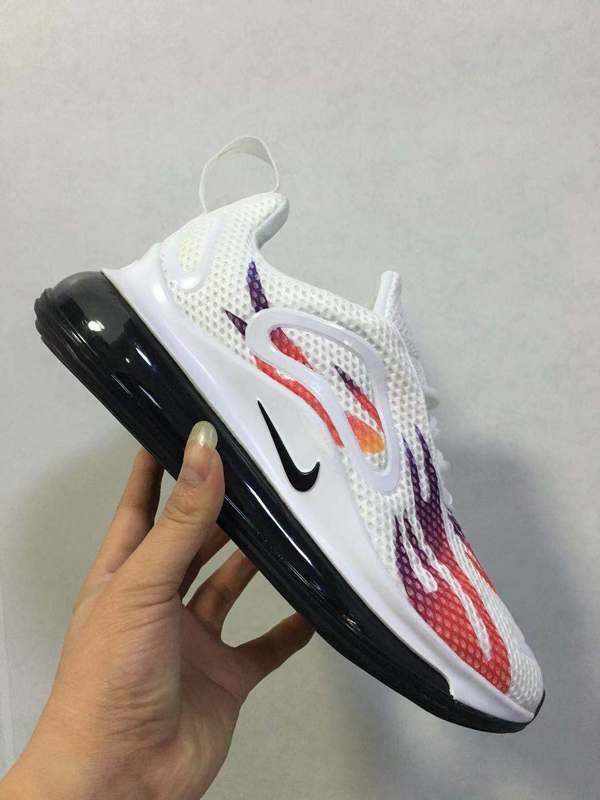 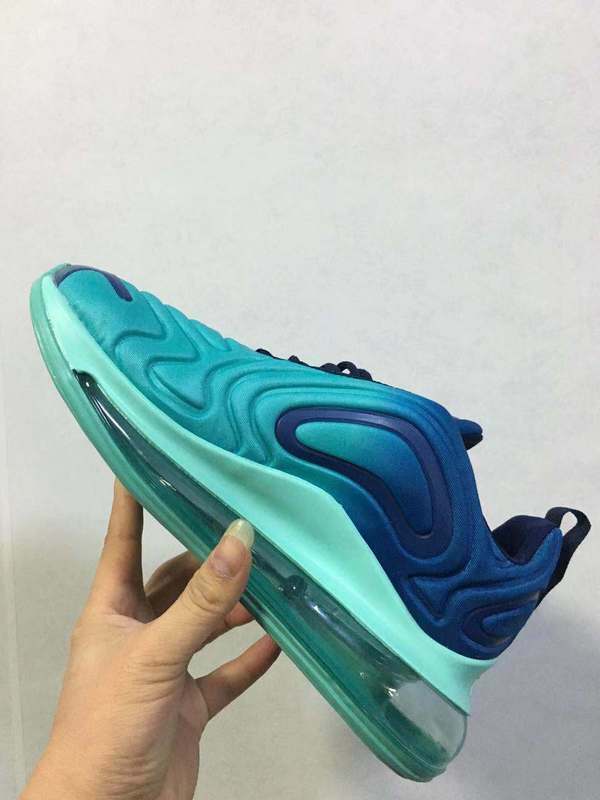 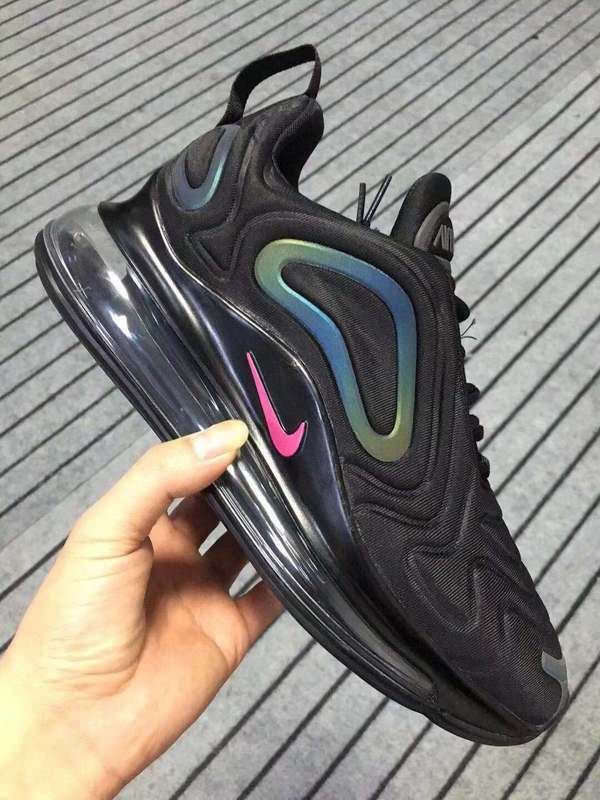 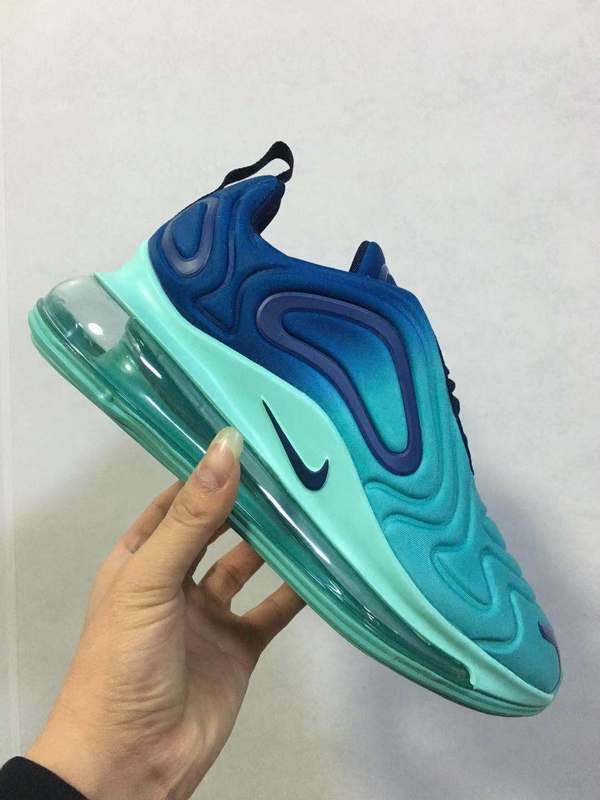 The Nike Air Max 720 "Aurora Borealis" color matching was released on a limited basis at selected Nike stores, SNKRS and SNEAKRS apps, as well as selected global retailers on February 1.